Catering on a large scale for construction sites really is a specialised field not only because these on-site catering projects tend to be quite large but also because there are a number of other things that need to be taken into consideration. As well as the regular health and safety conditions you would normally be expected to work to when producing or preparing food, there are also on-site construction health and safety rules to adhere to and this is where things can get a little tricky. 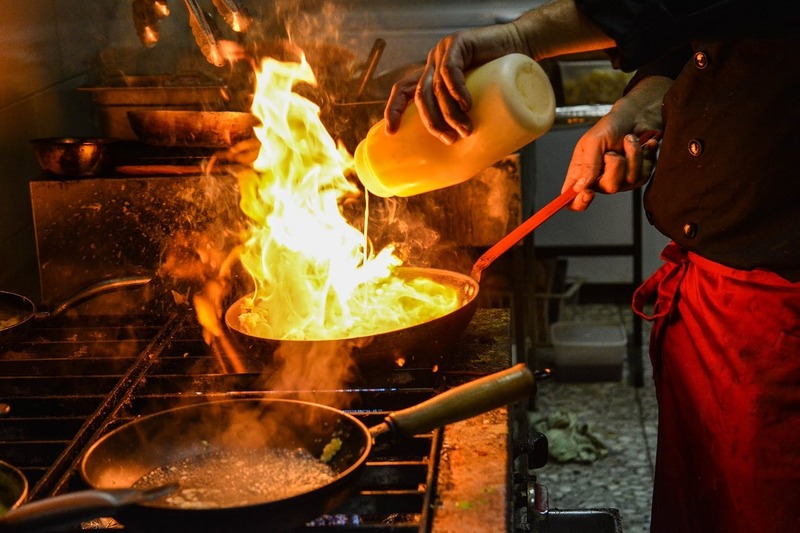 When looking at hiring a catering company for your on-site catering, you need to know that you are hiring a team well-trained to do the job efficiently and safely. Each team member on site needs to have the latest training on working in what could be considered to be dangerous conditions. There are a lot of Safety factors to take into consideration here – noise, pollution, vibration, dust, paint, biological hazards, chemical hazards, and more. Production and preparation of food can be quite tricky in these conditions so you need a team of caterers who are committed and experienced to these circumstances. A team that can provide food that not only serves various dietary requirements and preferences, but also keeping it safe and at the right temperatures, no matter what the conditions outside are. 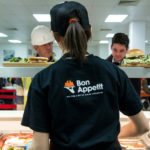 In many cases, on-site catering services are preferred over other external locations simply because of the convenience and ease for your workforce in action. 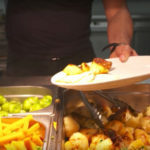 It makes break times more enjoyable when you can sit and eat your dinner in almost-restaurant or cafe conditions, and it also gives the staff on site the healthiest, best range of food. Healthy and nutritious, fresh food means an active and hard-working team of workers so the two should always go hand in hand. Plus it’s always nice to have a real cup of tea or coffee mid-afternoon served in a real mug or cup and made by a real person. The machine-cups just don’t have the same appeal and everyone hates making their own. When you look at hiring an onsite catering team for your construction site, make sure you pick one that is fully trained and experienced in this type of work. You will find companies who specialise in this catering. It is important not only in the field of catering but also for the health and safety requirements of the construction industry. Make sure that you choose one that has the capability of serving and feeding hundreds of people on a daily basis, through the day or night, reliably and safely in clean conditions. You want your workers to be able to relax while they take their break and this sort of facility provides this for them. On a large and hazardous placement, doing your research behind the catering company you use has never been so important.